The Master of Science Programme was established in 2007 by the Department of Earth Sciences and the Department of Physics, with the contribution of the Department of Information Engineering, of the University of Pisa, and the Department of Civil and Environmental Engineering of the Polytechnic of Milan. The course is 2 year-long full-time, leading to the acquisition of 120 ECTS of which 40 credits are dedicated to the M.Sc. thesis work. The programme is offered in English. 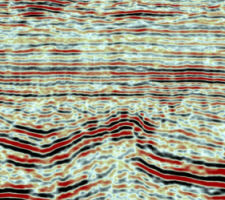 Exploration and Applied Geophysics is a discipline that integrates physics principles and knowledges with knowledges of geology, engineering, and digital processing. It develops and applies non-invasive research methods aimed at the study of the shallow parts (from a few centimeters to a few kilometers) of the Earth and of man-made manufactures (Other Information). The course is research-oriented and it develops through a process aimed at a deeper methodological understanding of different surveying techniques (electric, magnetic, radar, seismic, gravimetric), and of methods related to the processing, analysis and interpretation of the data (Objectives of the Degree). The principal applications are in the domains of exploration and production of energy and mineral resources, of investigation for engineering and environment, and of geological and archaeological research (Job Prospects). During the course of studies, the students will acquire hands-on experience using industry standard software and equipment. Admission requirements: the course is open to all students with a pertinent scientific bachelor's degree, or other equivalent or superior foreign academic qualification. Our records show that past students have come from a wide range of disciplines including Geology, Physics, Telecommunications, and/or Electronics Engineering, Civil and/or Environmental Engineering, Environmental Sciences, Mathematics. Admission to the Master’s Degree course is subject to passing a test by which we evaluate the candidate’s skills and motivations, and verify that the necessary requirements for the course are satisfied. A knowledge of the English language equivalent or superior to B2 level is a prerequisite for admission to the programme. Double Degree Programme: the University of Pisa and the Montan University of Leoben (Austria) have established a Double Degree Programme “International Master of Applied and Exploration Geophysics”. 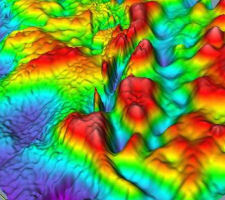 Students will be awarded a double diploma in Applied and Exploration Geophysics issued by the two partner Universities. Students enrolled in the Master of Science Programme in Exploration and Applied Geophysics at the University of Pisa may also apply for admission to the “International Master of Applied and Exploration Geophysics”. 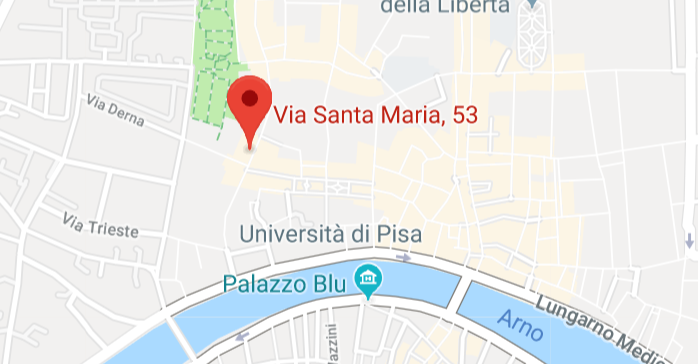 CGG (www.cgg.com) will be visiting the University of Pisa to share information with the students of the Eath Sciences Department about their graduate programmes, their cutting edge technology & tell more about a career with CGG. CGG will also be offering the opportunity to complete a practise video interview and receive face to face feedback from their team. Only registered students can attend. To register your attendance, email uk.recruitment@cgg.com and state if you would like to attend the presentation only, or would like to also have a feedback interview. For more information download the flayer. For the students of the Master Course In Applied Geophysics: participating to the event will contribute to obtain ECTS for the "Other Activities". Prof. Azadeh Hojat from the Shahid Bahonar University of Kerman (Iran) delivers the lecture "Time-Lapse ERT (Electrical Resistivity Tomography) Monitoring of Hydrogeological Risks". Students and researchers are invited on Thursday, the 28th of March, hrs. 9:30-11:00, Room C of the DST. Short Abstract: In the recent decade, there has been an increasing interest in using electrical resistivity tomography (ERT) method for monitoring of hydrogeological risks. The talk will present the potential of ERT method in mapping the variations of water saturation within embankments and slopes. 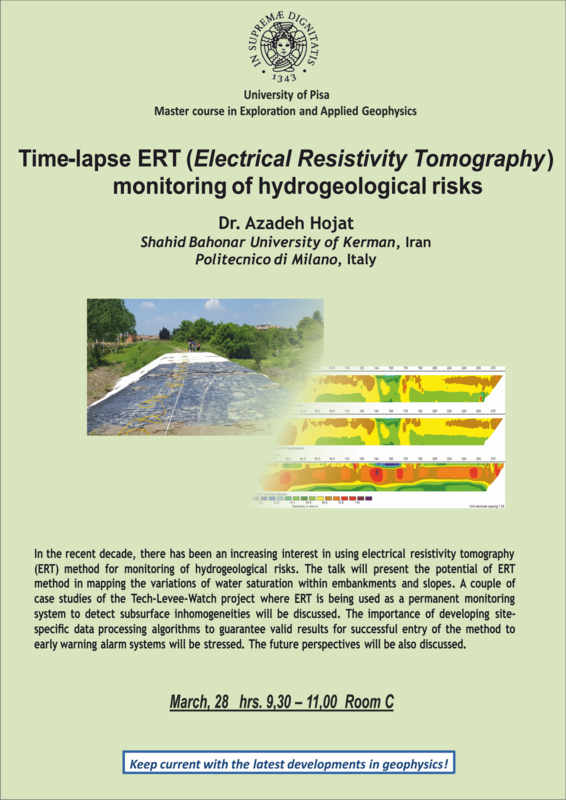 A couple of case studies of the Tech-Levee-Watch project (funded by Fondazione CARIPLO) where ERT is being used as a permanent monitoring system to detect subsurface inhomogeneities will be discussed. 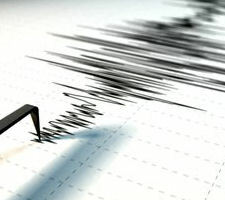 The importance of developing site-specific data processing algorithms to guarantee valid results for successful entry of the method to early warning alarm systems will be stressed. 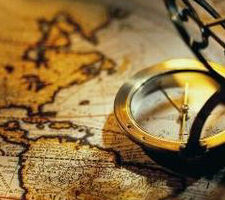 The future perspectives will be also discussed. Short Biography: Assistant Professor of Applied Geophysics at the Department of Mining Engineering, Shahid Bahonar University of Kerman, and Adjunct Professor at Politecnico di Milano. With expertise in electrical methods, her main research interests are applications of geophysical techniques, especially geoelectrical and GPR methods, to solve different environmental and engineering problems. Hojat is now collaborating in different national and international projects where ERT technique is used for a variety of problems, from mineral exploration projects and detection of subsurface structures to time-lapse monitoring of hydrogeological risks. Hojat is also involved in a couple of GPR projects to monitor the quality of stones and to detect construction conditions of different structures. The main perspective of her research plans is to improve data processing algorithms as well as developing new application areas for ERT and GPR techniques. She established the Applied Geophysics Laboratory at Shahid Bahonar University of Kerman in 2013 and she has been managing the activities of the lab since then. She is a member of national and international geophysical societies (EAGE, Iranian Geophysical Society, Austrian Geophysical Society) and Iranian Mining Engineering Organization. Only for the students of the Master Course in Exploration and Applied Geophysics, attending the lecture will contribute to obtain cfu for the "Other Activities". Eni and Eni Corporate University offer the opportunity of stage training for students of the Master Course in Exploration and Applied Geophysics of the University of Pisa. These three-month stages will take place at the Eni headquarters at San Donato Milanese and will constitute a part of the MSc. Thesis. 4) Be fluent in written and spoken English. Applied Geophysics, Exploration Seismology and Geophysical Well-Log; Laboratory of digital data processing; Laboratory of seismic data processing and field campaign; Signal processing for Physics. 4) Certification or self-certification of knowledge of the English language. Eni will award the winners with a contribution of €800 per month. The deadline is 3rd December 2018. Click here to download the guidelines to apply to the competition. September 04, 10:00 AM, September 13, 10:00 AM, September 14, 10:00 AM. People who already passed the test in the previous weeks are excluded by this evaluation. 1) Starting from September 2018, all the courses, lectures and laboratory activities related to the first-year Master’s Degree course in Science in Exploration and Applied Geophysics will be delivered in English. From September 2019 English will also be used for the second-year courses. A knowledge of the English language equivalent to B2 level is a prerequisite for admission to the courses. 2) The University of Pisa and the Montan University of Leoben (Austria) have established a Double Degree Programme “International Master of Applied and Exploration Geophysics”, starting in autumn 2018. Interested students will be selected on the basis of their academic performance to spend at least one term at the partner University in order to acquire at least 24 ECTS. Students will be awarded a double diploma in Applied and Exploration Geophysics issued by the two partner Universities, in compliance with the different national rules and agreements signed between the partner institutions. A B2 English qualification (or equivalent) is a prerequisite for admission. Students enrolled in the Master’s Degree course in Science in Exploration and Applied Geophysics at the University of Pisa may also apply for admission to the “International Master of Applied and Exploration Geophysics”.